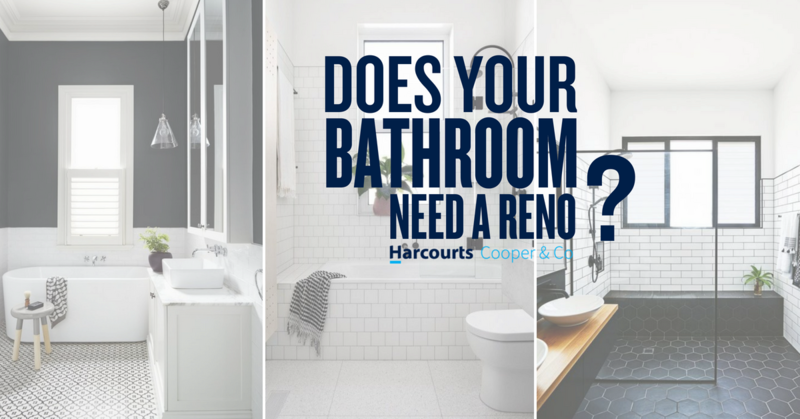 When people name the most important features in a home they often mention kitchens and bathrooms. That is why it is extremely important to present these areas properly. 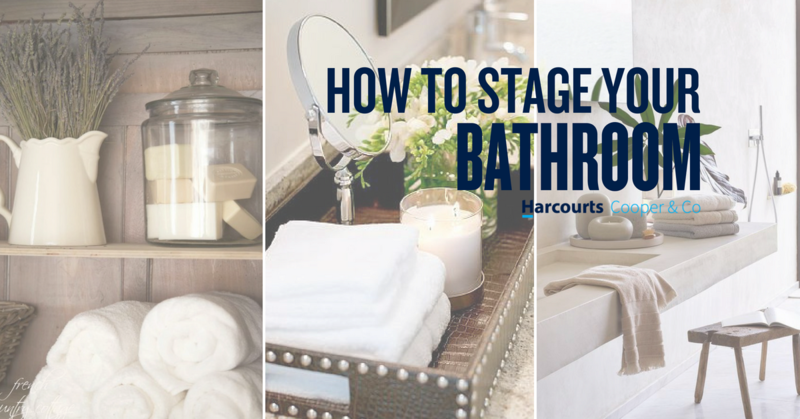 The trend in bathroom design for the past few years has been towards creating a warm and inviting spa-like environment. 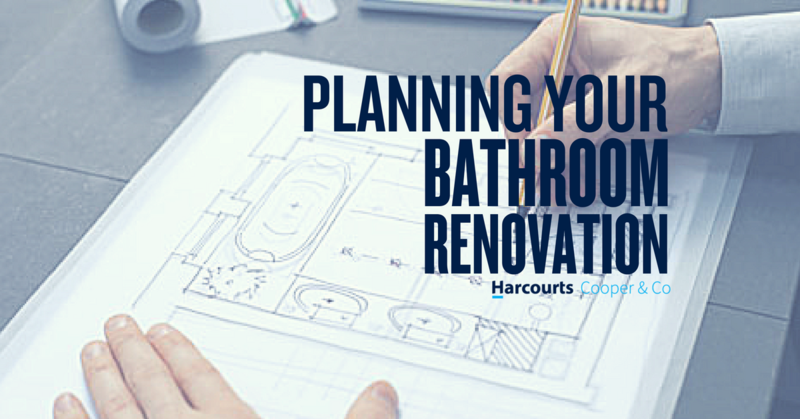 While this may sound like it involves major renovations and a lot of expense, it can actually be done even on a modest budget and in a relatively short period of time. © Jason Yianakis, 2011. No part of this website, or its publications, may be reproduced or stored in any form or by any means without the prior written permission of the copyright owner.